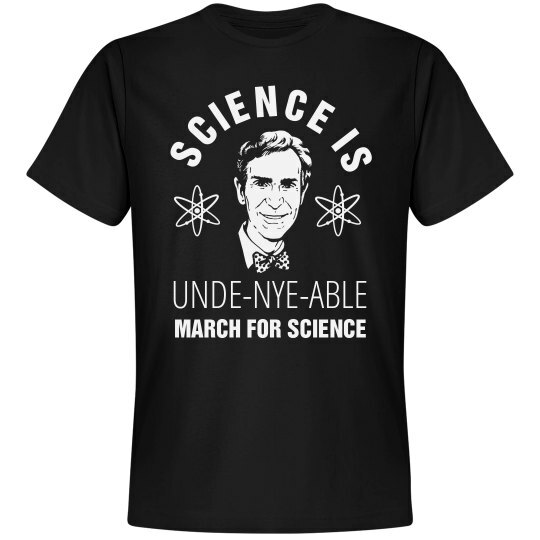 Science is unde-nye-able, y'all! Come join in on the fight for science by marching with us on earth day this year. We know you care about our planet, so show it a little extra love.